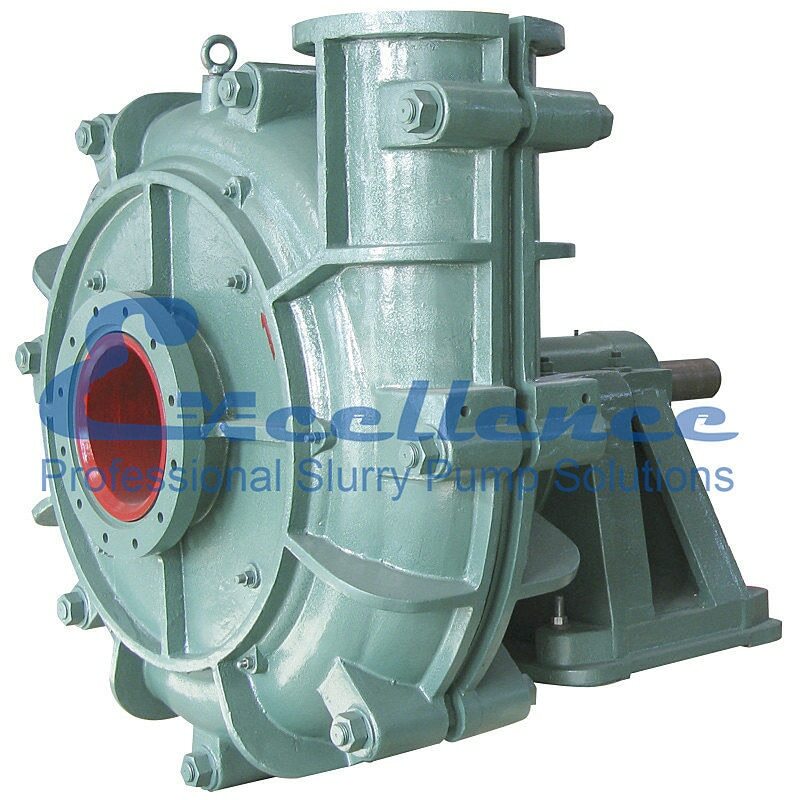 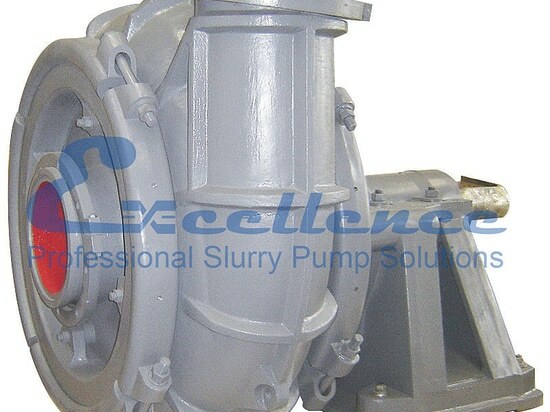 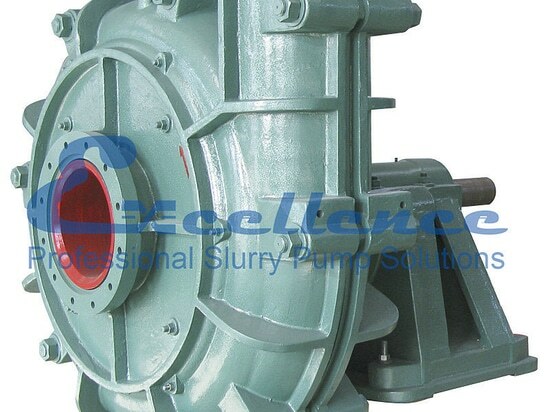 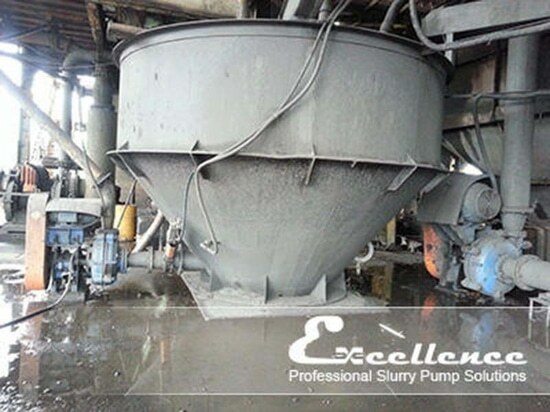 Anti-abrasive Centrifugal Slurry Pump for mining and dredging - Excellence Pump Industry Co.,Ltd. 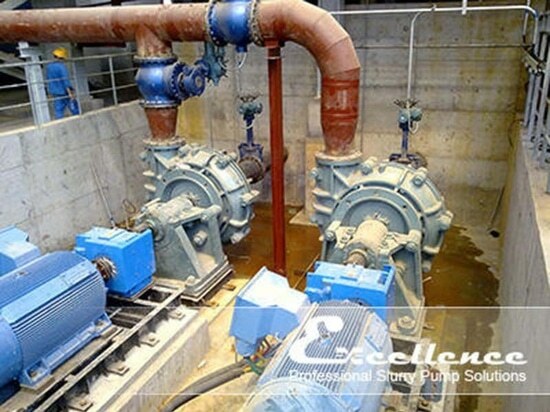 Stand: Excellence Pump Industry Co.,Ltd. 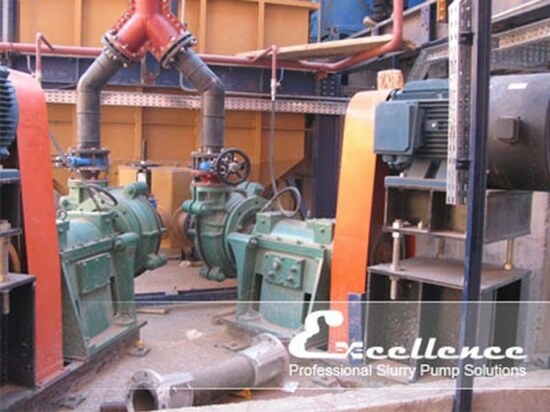 It is used in the various working sites including grinding hydrocyclone feeding pump, magnetic separator feeding pump, underflow slurry pump (thickener underflow pump, filter separator underflow pump), flotation feeding pump, vibrating sieve feeding pump, shaking grading pressure pump, concentrate pump, tailing pump.